So you’re thinking of booking a family or child portrait session this year. How to decide on a season for stunning family portraits? There are so many seasons to look forward to for a photography adventure to remember. So, lets run through your options and explore which season is best for you. Time to come out of hibernation and relish the warmer days! The days get longer and it’s the perfect reason to get out and about. Let’s enjoy all our countryside has to offer. The seasonal blooms come into their own now – bluebells, daffodils and rapeseed – and children love getting amongst them. They provide the perfect backdrop for documenting childhood adventures. 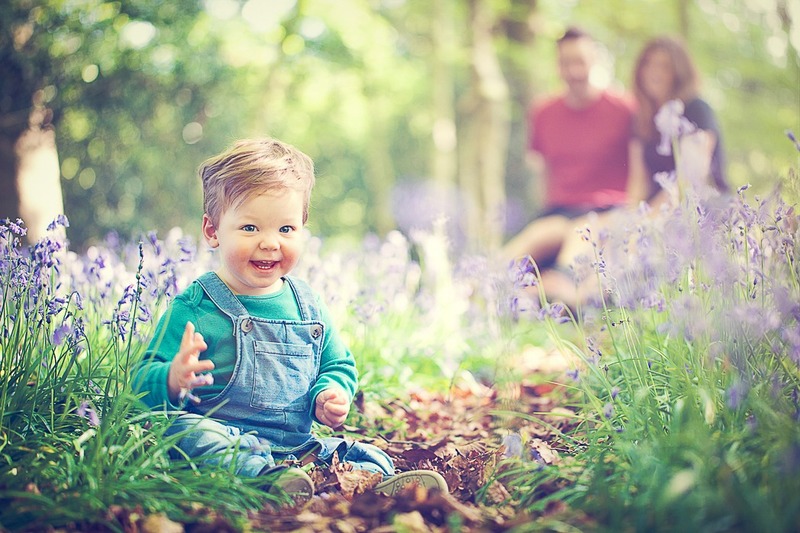 If you would like more information about my family or child portrait sessions, including “friends forever” “Breathtaking Bluebells” “Running in Rapeseed” “Mother and Child” then…..
Register your details below to be advised on everything you need to know, including dates, timings, to what to wear, how it works as well as receiving an email reminder when the early bird dates go on sale. Please bear in my that these sessions are my most popular and so time slots are limited. It’s all about the light – long, balmy evenings and bright mornings, family picnics, as well as a myriad of favourite places to visit. I like documenting the things you love to do as a family. If you enjoy barbecues or other family gatherings, they would provide a perfect setting to tell your family story. What better way to remember family time? Register now to receive details about some of my favourite places to go for a family portrait session, available dates and timings, how to prepare your family for a portrait session that isn’t a portrait session, (because its an adventure). You will also be the first to know about early bird opportunities. Often one of most glorious seasons. The weather is usually still warm, the light remains good and the changing colours are always stunning. Above all, children love autumn – the opportunities to explore, climb, rustle and play. It’s a time of transition in lots of ways, including back to school, and is an increasingly popular time for family shoots. I factor in three weeks of autumn colour, lots of which depends on the weather. Once again, register for full details on my child portrait sessions: “Vintage School days” and “Exploring Autumn”. Before bookings I detail my favourite Autumnal locations for family sessions, what’s involved as well as advise on dates and timings. So register now to stay informed and to keep an eye out for those early bird offers for autumn. Autumn session slots will be quickly snapped up. Silhouetted trees, piercing shafts of lights, stunning black and white contrasts … Don’t be put off by the fact it’s winter, there are many surprisingly good and dramatic photo opportunities. Most locations are accessible and unlikely to have too many other visitors. And who doesn’t love to wrap up against the chill, accessorising scarves, hats and gloves. Children love the frosty air and we can be extra creative with all that winter offers. Many of my foreign clients prefer Winter portrait shoots and specifically request snow! Which of course I can’t organise but I can do my best to accommodate. I hope I have helped you answer how to decide on a season for stunning family portraits. It is no easy feat as you can see every season has pros and cons. But perhaps you are one step closer to your preference. Sessions and shoots are limited because of the rapidly changing seasons and some are more in demand than others. As previously mentioned I would recommend registering your interest so you’ll be the first to know about dates, early bird prices and any other vital information. Any questions you might have I am more that happy to answer, either in person, on the phone, via email or messenger. Here’s to a wonderful family filled year ahead! Have you read my “About me” page? Together let’s create some stunning natural images that halt time, and shine a light on these magical years!